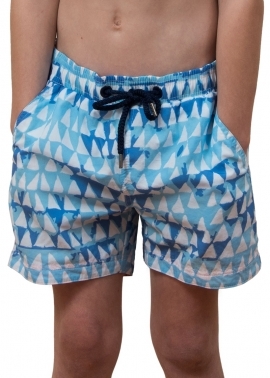 The Rocks Push has reinvented boys board shorts for boys who want a swim short that keeps up with their swimming, sporting and adventures on and off the beach all summer long. 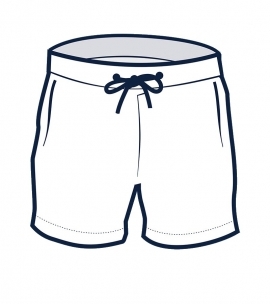 Made from fishing nets salvaged from the ocean, we use recycled quick drying Italian yarn to make our classic boys board shorts. 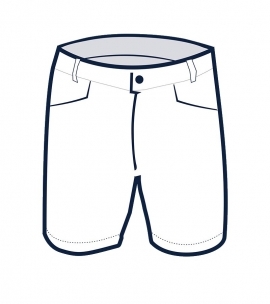 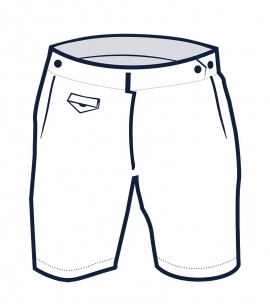 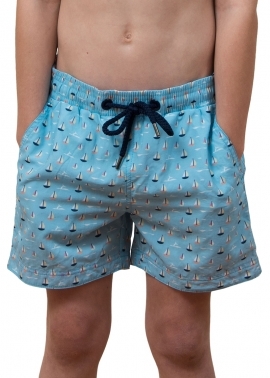 Tailored into a best selling style that features a wide leg and ends mid thigh and an elastic waistband, our boys beach shorts are very soft, include double stitching for rugged wear and a relaxed drawstring waistband and a back zip pocket. Featuring limited edition prints inspired by our beautiful Australian environment, our boys beach shorts are in bright and fun colours and include fun motifs including cockatoos and swordfish. 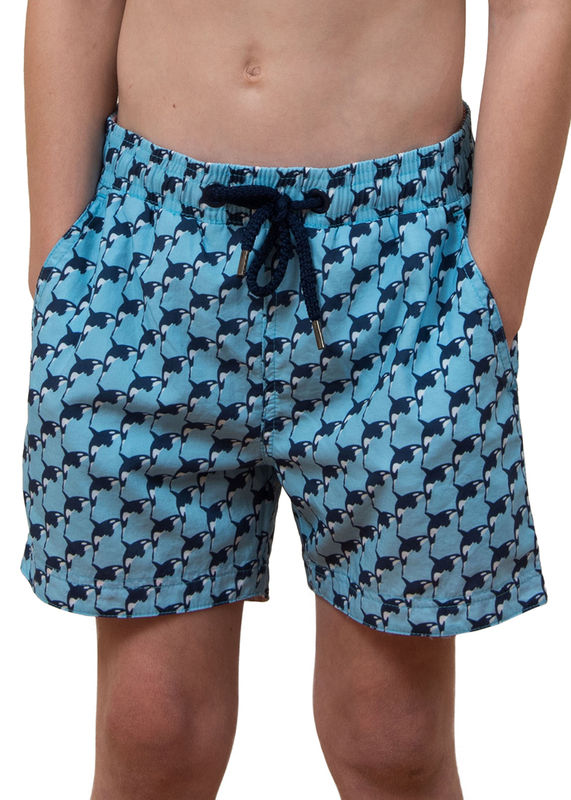 Choose Rocks Push boys board shorts to make a difference, every pair removes another drift net from our oceans and saves precious marine life. 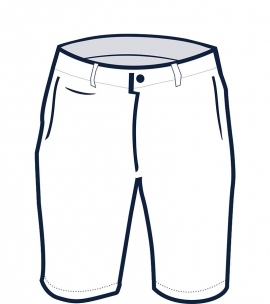 Designed to wear all weekend long, all holiday long, all summer long. 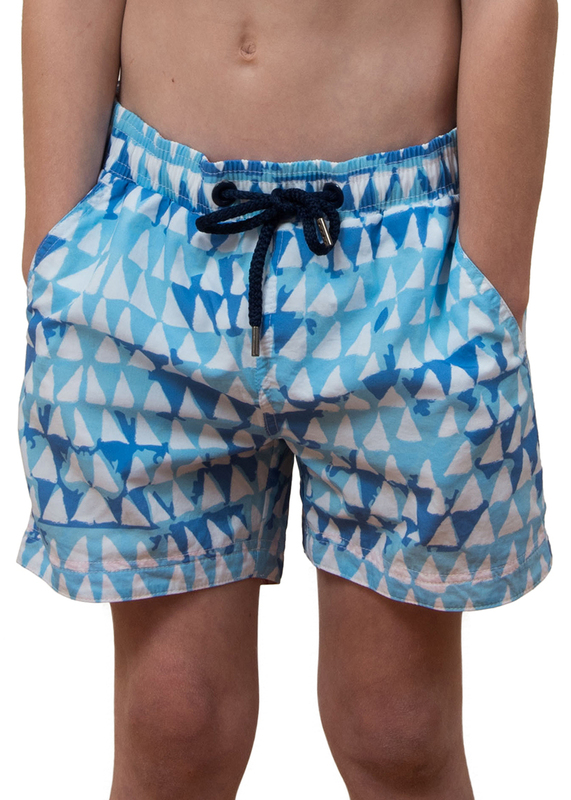 The limited edition triangles print is inspired by choppy oceans with daylight dancing on the water and features bright blues and whites.